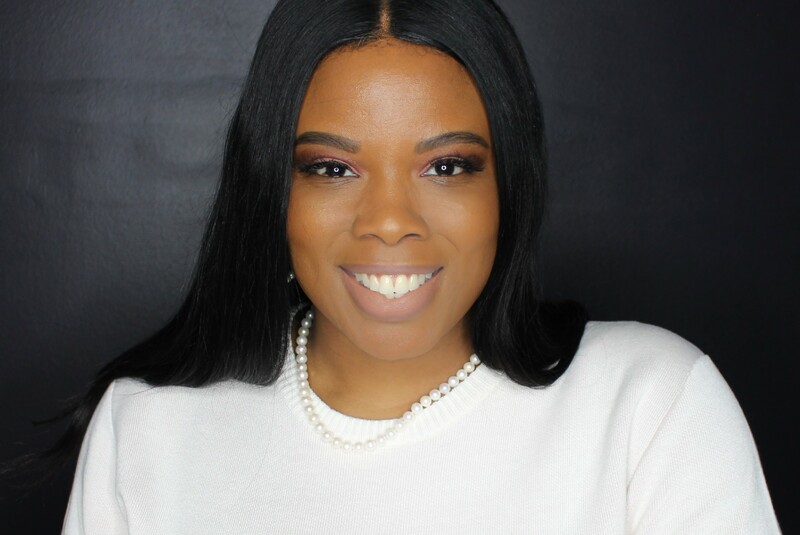 For a long time make-up lovers like myself were only able to find NYX cosmetics at local retailers such as CVS, Walgreens, Target, Ulta or your local beauty supply store to name a few places. The long wait for a free standing location is finally over if you are in the Virginia area. NYX opened two Professional Make-up Stores just a few months ago. One at The Centre at Pentagon City in Arlington and the other at Tyson’s Corner Center in McLean. I had the pleasure of visiting the Tyson’s Corner Center location and it was love at first sight! For the Ruby who is new on the make-up scene and wants an opportunity to play and experiment with makeup and not spend all their coins on the trial and error process; NYX’s reasonable priced brand is a must try. Even the more experienced professional wanting to add to their kit or experiment will be pleased with what NYX has to offer! 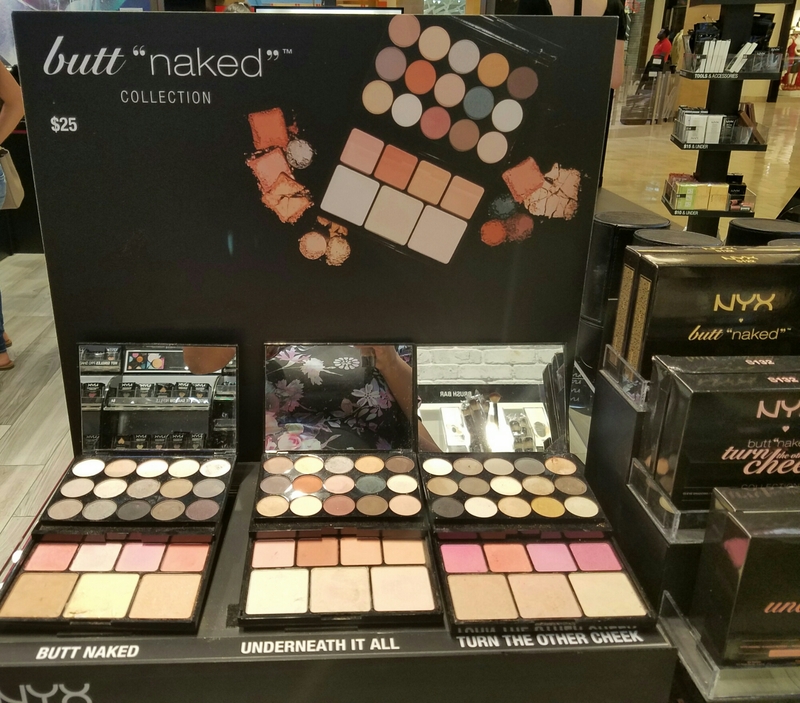 I’ve been a fan of NYX for a while now, catching items here and there when I could but this proves to be a one stop shop for all your makeup needs from the latest eye, cheek and contour palette to liquid, cream or powder foundations, primers and makeup tools. Currently there are roughly 20 stores across the United States. I’m looking forward to trying some of their new products, particularly the new matte lips colors…What’s your favorite NYX product?